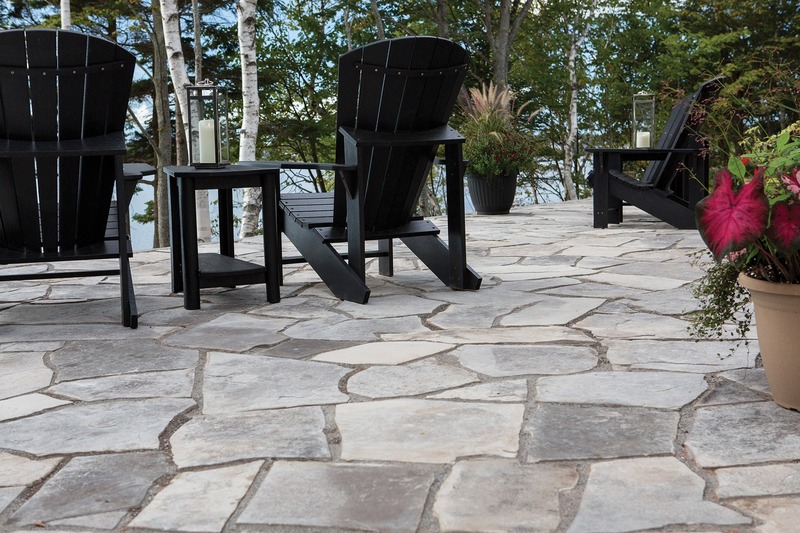 Random Flagstone from Shaw Brick has a truly natural and distinctive look. 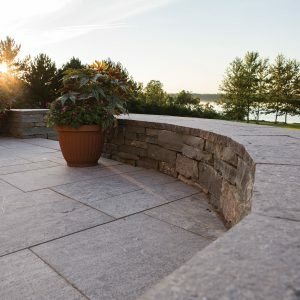 Create random patterns with the irregular contours and surfaces of this natural stone and your project will feel like it has always been part of your home’s landscape. 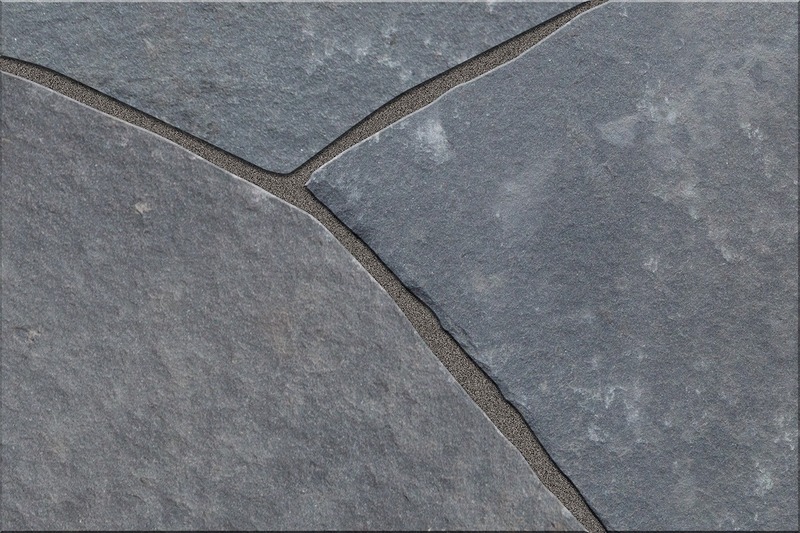 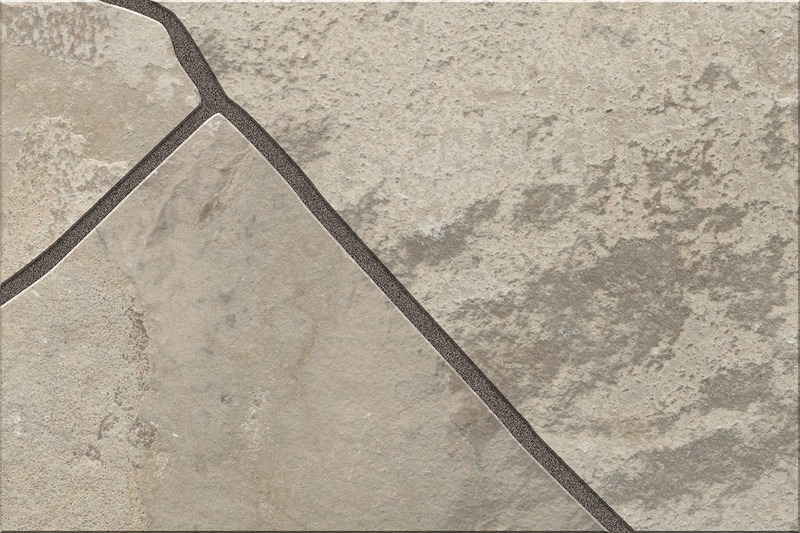 Each flagstone is actually extracted from the walls of a quarry making this product as natural as it gets. 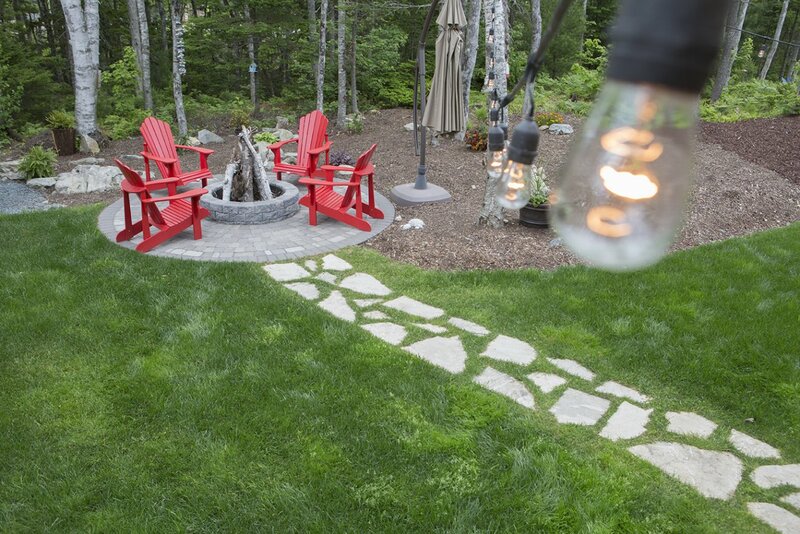 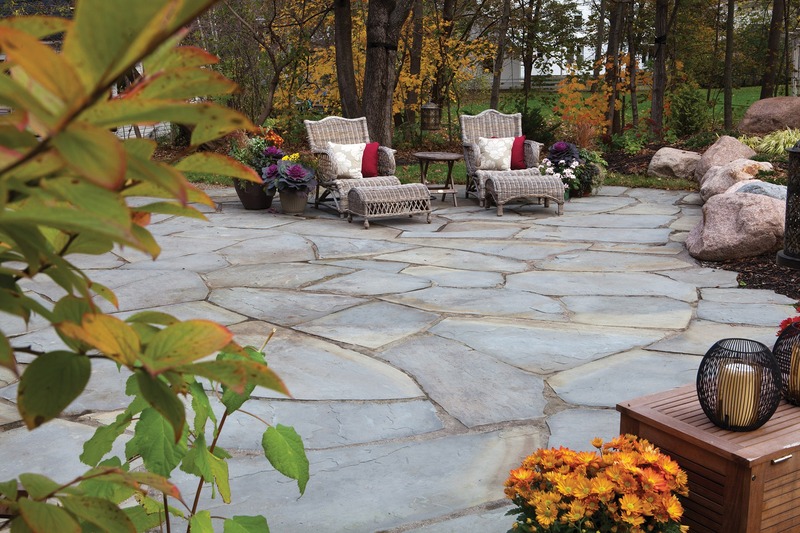 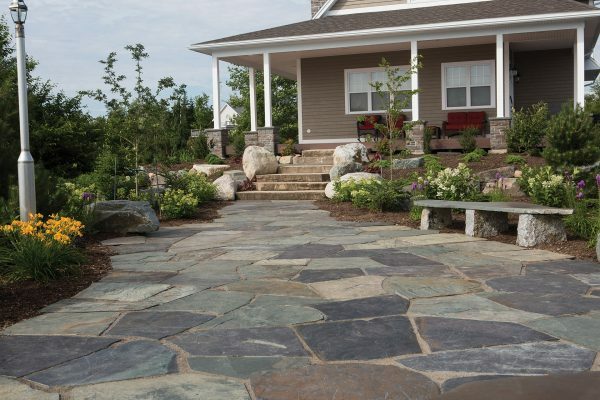 Our flagstone can help you create an interesting and unique outdoor living space. 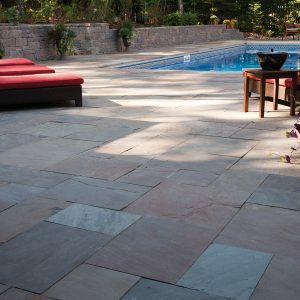 Random Flagstone from Shaw Brick is available in nine different stone types or colour ranges, which have natural variations within each range. 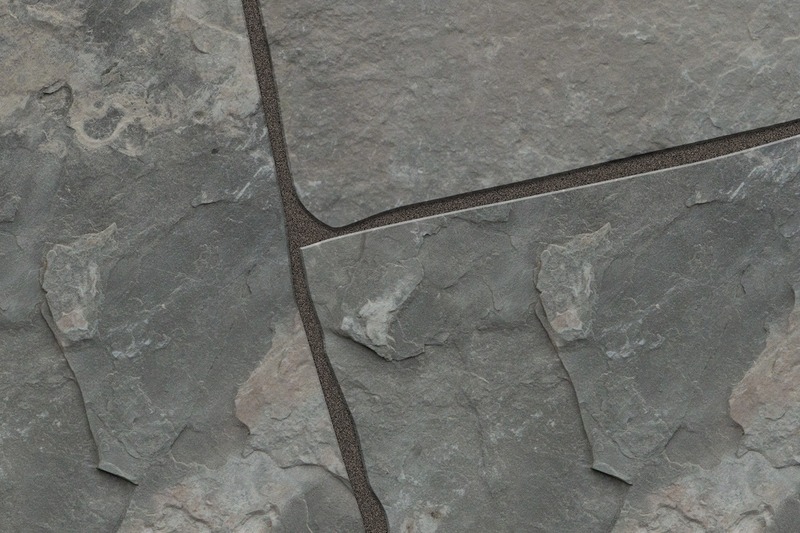 And, naturally, the shapes of our Random Flagstones are… well… random. 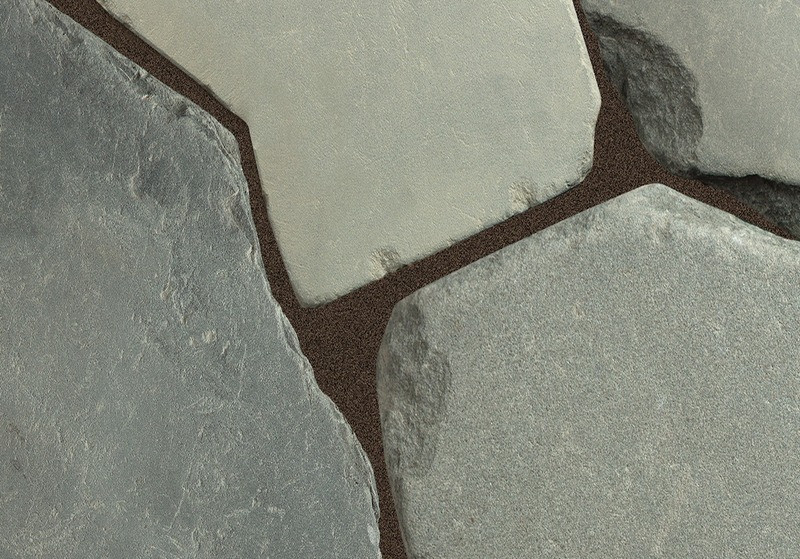 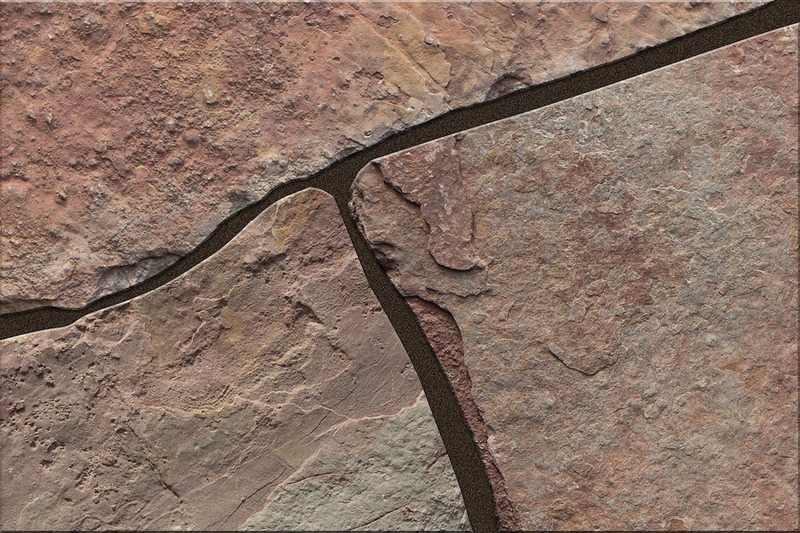 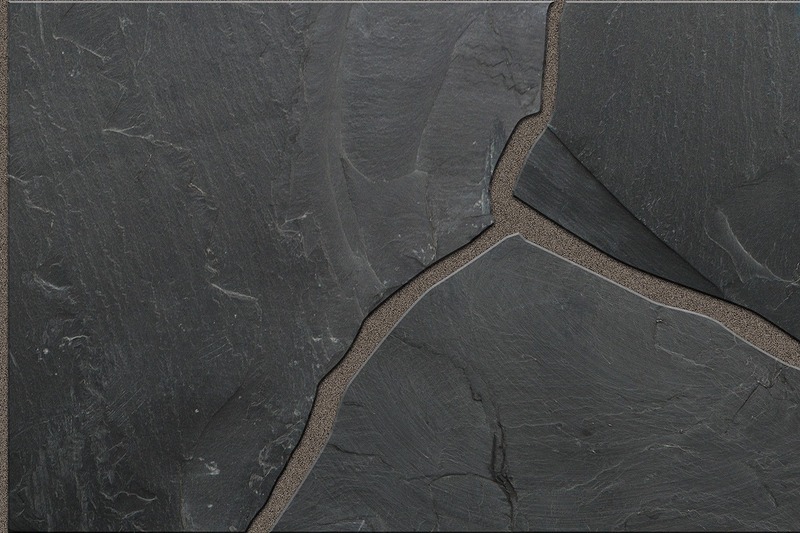 And, while we try to maintain a certain thickness for these natural stones, the way they break apart from the sedimentary deposits at the quarries does cause some variance in their thickness. This does require allowing for extra time in laying them. 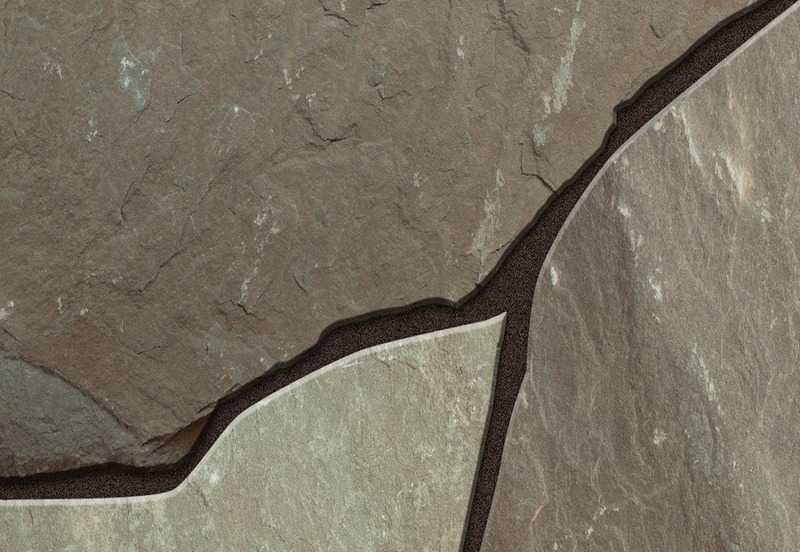 We just wanted to flag that for you. 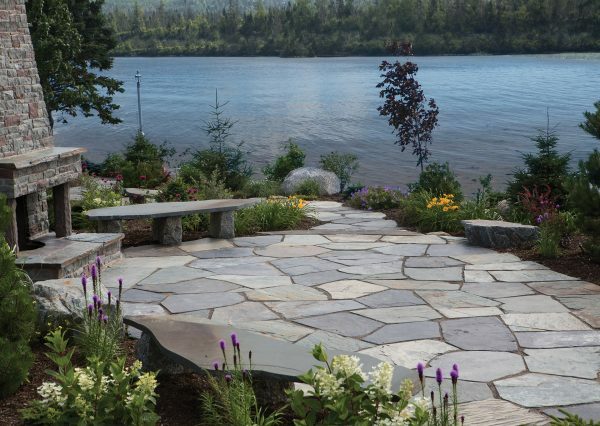 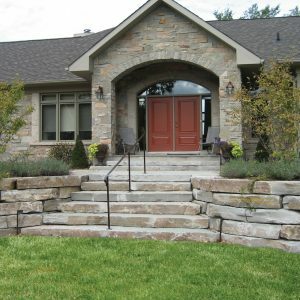 The end result is worth it, however, as there is nothing finer than the look and feel of a natural stone pathway or patio using Random Flagstone from Shaw Brick. 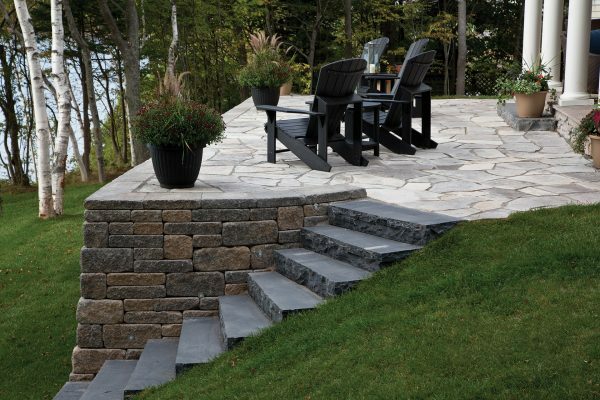 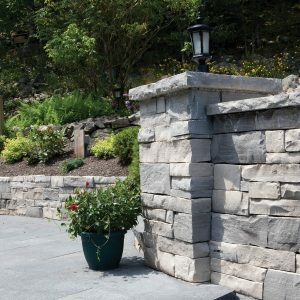 To learn more about this exciting natural landscaping stone product, talk to one of the pros at one of the five Shaw Retail Centres or one of our independent dealers. 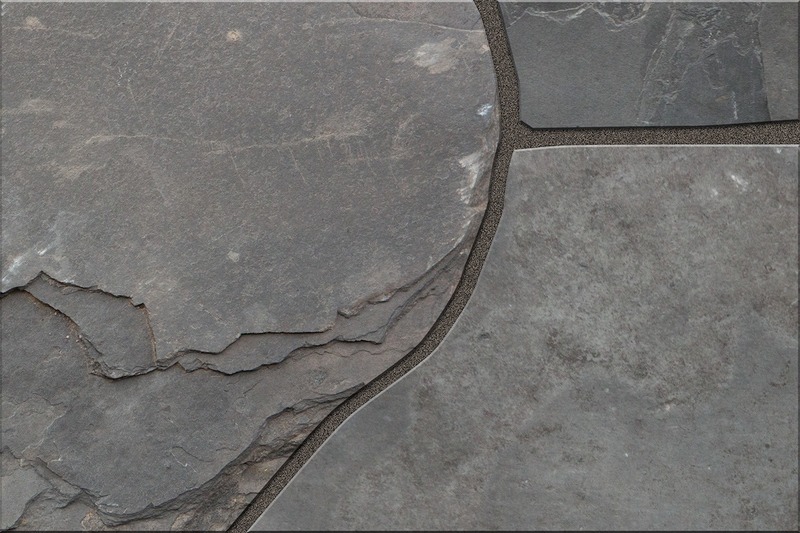 Average coverage is 75 sqtf to 120 sqft per pallet depending on stone. 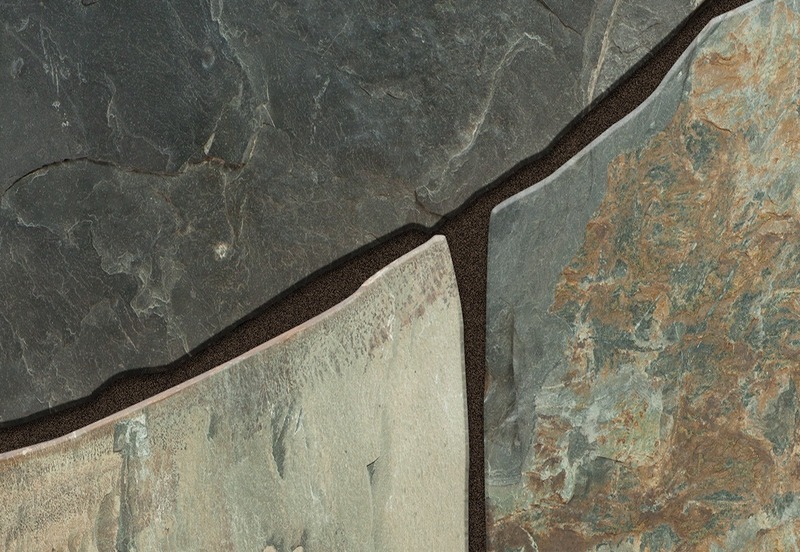 Weight is 2 tons per pallet.